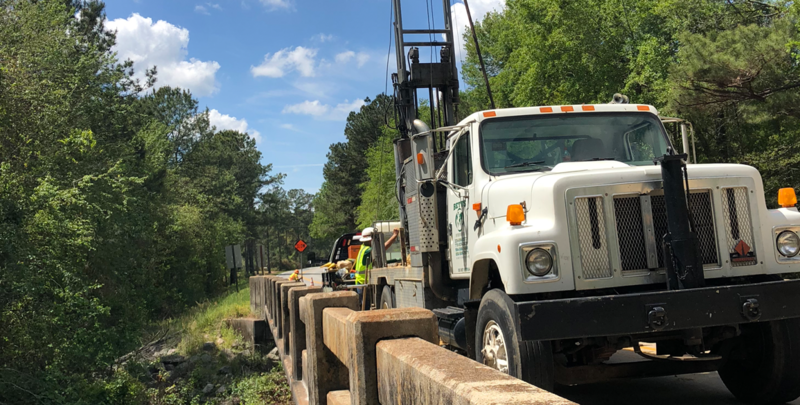 Services - Betts Environmental Recovery Inc.
Betts Environmental draws upon our expertise and team to offer the best in geotechnical, environmental and sonic drilling, environmental sampling and assessment and remediation services. 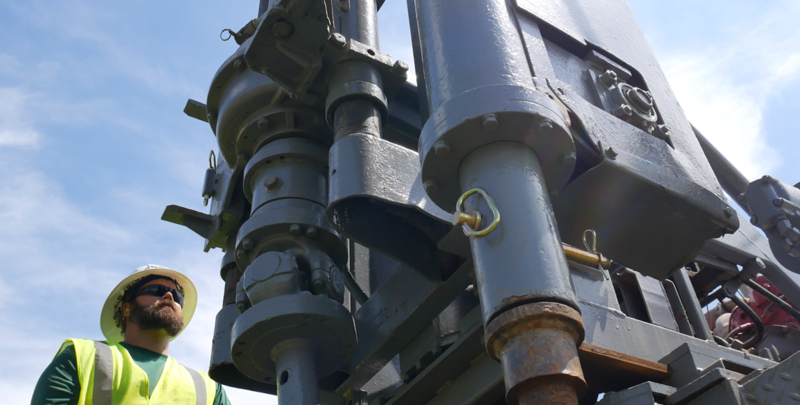 We have the capability and equipment to complete the job on time in any location. We have a wide field of experience from working with state departments on infrastructure projects to providing private sector clients with environmental investigation and site cleanup of harmful contaminants. 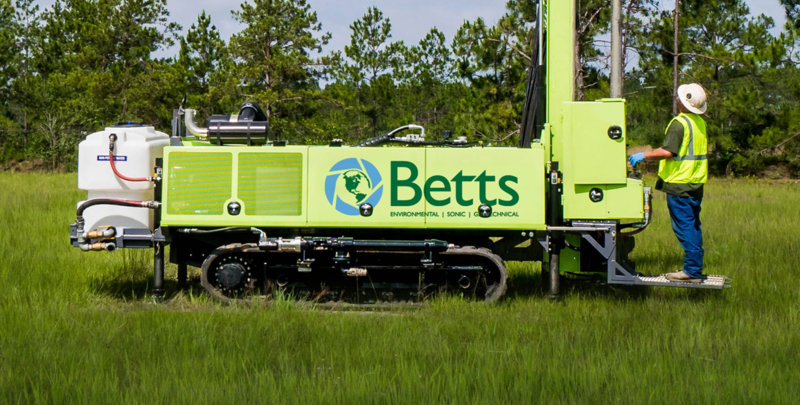 Betts is known for providing responsible and experienced field personnel that provide a high level of production and efficiencies. We adhere to and comply with all regulating bodies and maintain and enforce a quality safety program on all projects. Our employees have received 40 hours OSHA Hazmat training as well as contractor certifications. Betts is licensed and bonded and our clients are covered by a seven-figure liability insurance. Let us help you with your next project. Big or small, urban or rural, Betts can get the job done. Check out our services below and contact us today.